Our EUV/FUV calibration chamber allows the calibration of ultraviolet imaging instruments between 50-180 nm. Several light sources provide either broadband or line emissions in the ultraviolet. 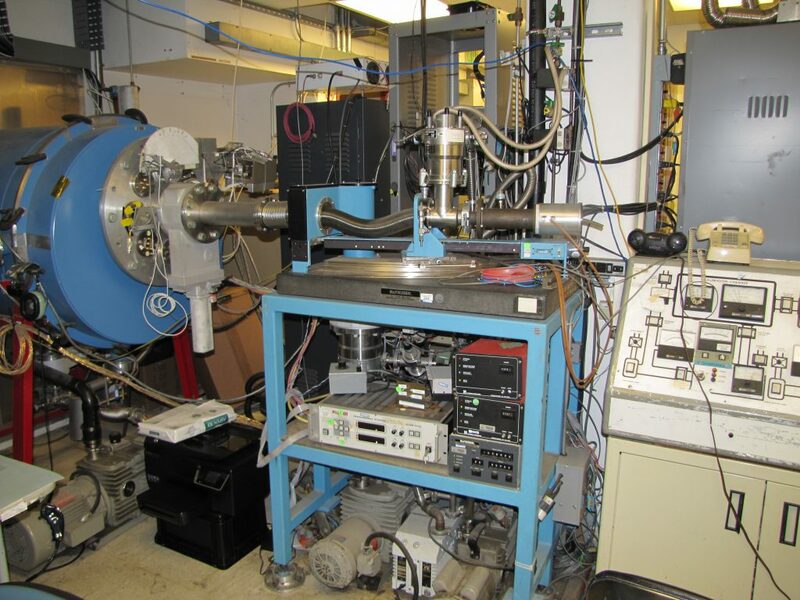 A manipulator system inside the vacuum chamber allows for the horizontal and vertical motion and the rotation of instruments in order to determine for instance the field of view of instruments or their geometric properties.